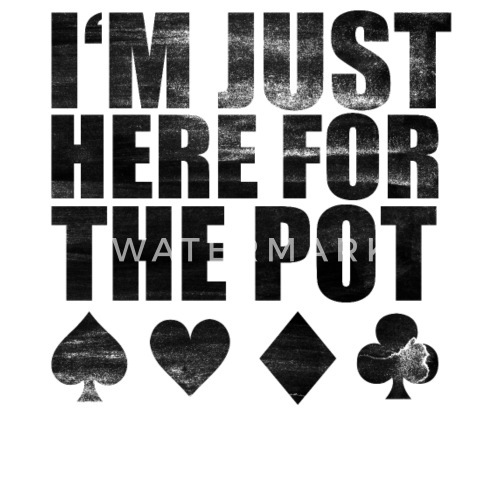 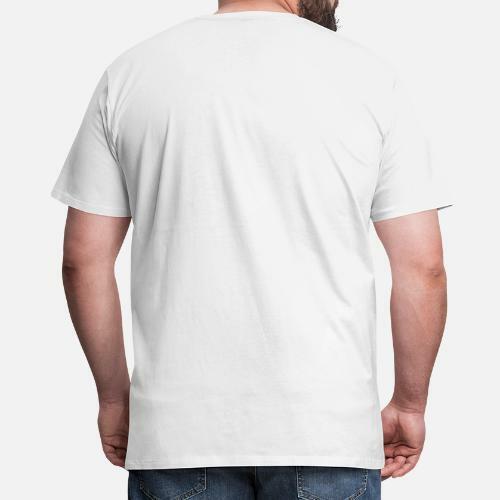 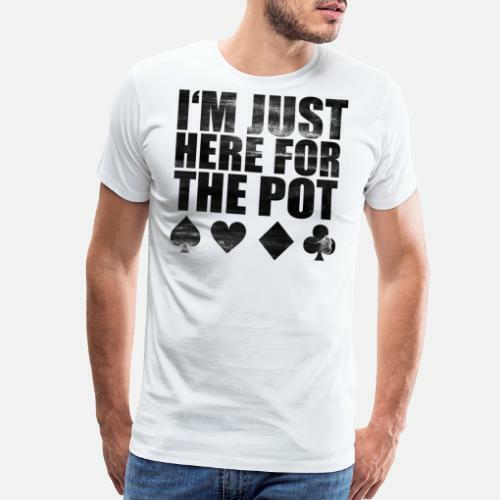 This cool and funny Poker shirt is perfect for all poker players who love going into a casino. 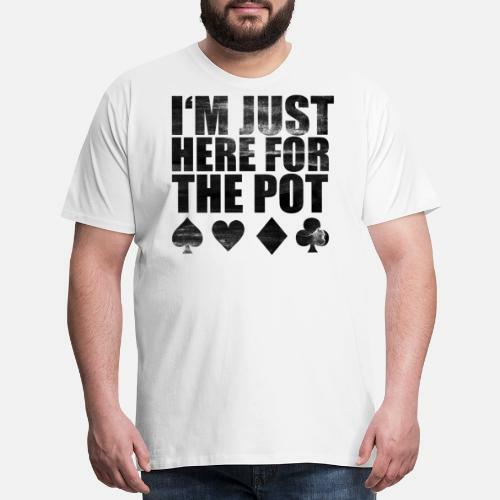 You better have a damn good hand.Grab your apparel (gift, hoodie, cap, mug etc.) 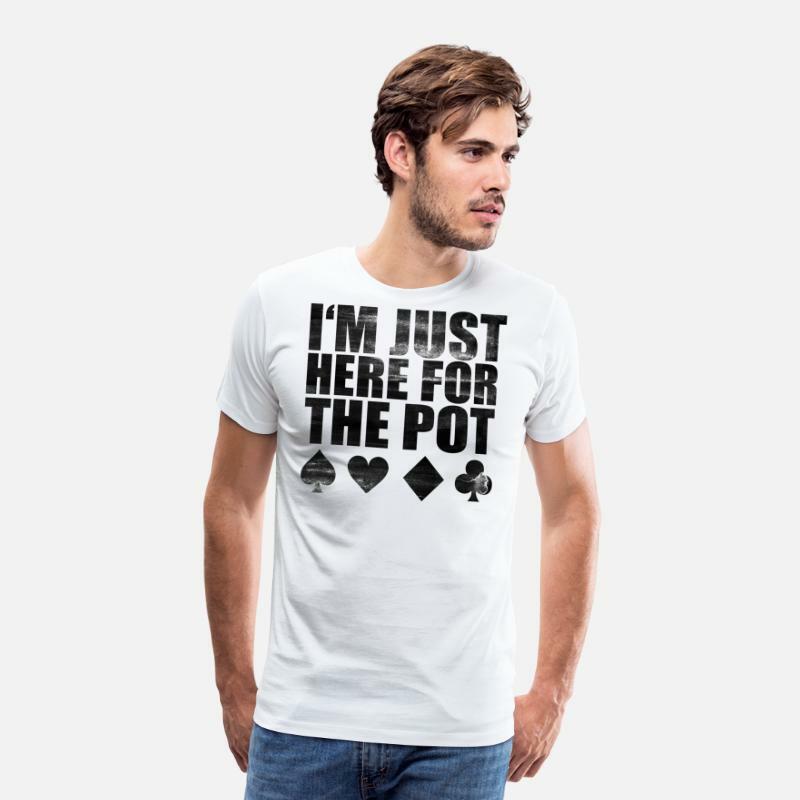 in the shop.